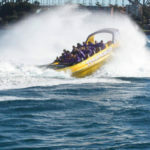 Go on an experience you won't soon forget that’ll leave you screaming for joy! 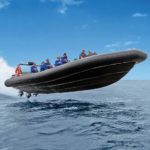 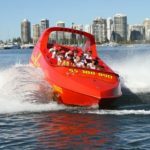 Jet Boating are high speed jet boats that will have you bouncing over waves at a exhilarating speed. 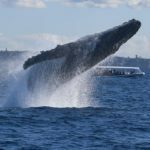 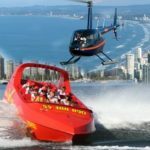 Spectacular 360° spins, fish tails and water slides will leave you gasping for more as you blast past the Sydney Opera House, the famous Gold Coast shore, up the swan river in Western Australia and other locations throughout the country. 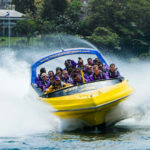 You’ll be coming back time and time again to experience the magic of Jet Boating.